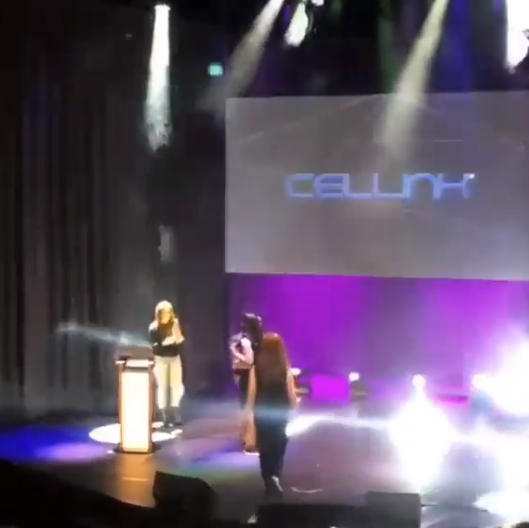 CELLINK Wins Best Healthcare/Lifestyle Startup at the Nordic Startup Awards! What a crazy and exciting past few weeks this has been for CELLINK! We are honored to take him the award for Best Healthcare/Lifestyle startup in the Nordics! We competed with other amazing startups from Denmark, Norway, Finland and Iceland. Our next stop? China! We will compete in the global startup awards in 2018! We want to thank all of you for the support you have shown and continue to give. We wouldn’t be where we are without you. We look forward to changing the future of medicine together!